Partner is coming to play Township in Chicago on September 28th, 2017. 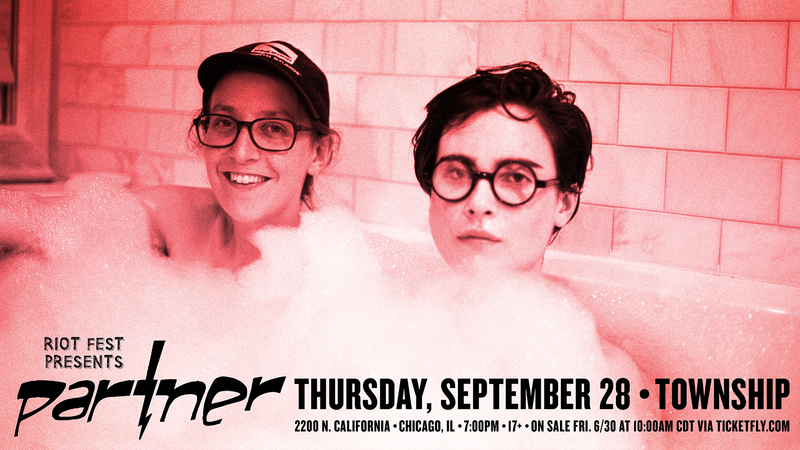 Riot Fest is stoked to announce that we’re bringing Partner to Township in Chicago on Thursday, September 28th. Tickets go on sale here this Friday, June 30th at 10AM. 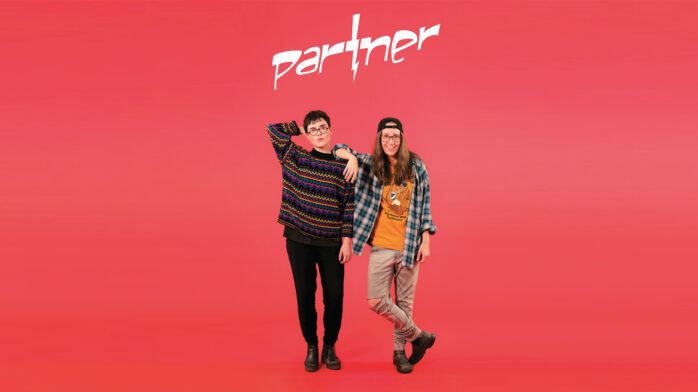 Partner is comprised of eastern Canada’s Josée Caron and Lucy Niles, who play quirky power-pop with lyrical themes that at times remind us of a mashup of Weezer’s Rivers Cuomo at his funniest with K.D. Lang at her most righteous. Partner’s buzz in their native land includes Globe and Mail naming them “best new band in Canada,” saying that the band has “arrived full-formed,” despite not having an album out yet. That will change on September 8th, when You’ve Changed Records releases Partner’s debut record, In Search of Lost Time, which you can pre-order here. We were, thanks, and it just got a little brighter. Thanks, Parnter! And here’s the previously released first single from In Search of Lost Time, “Everybody Knows,” which is about how everybody knows when you’re high. Just like you are right now. Yes, we can see you. Get back to work!